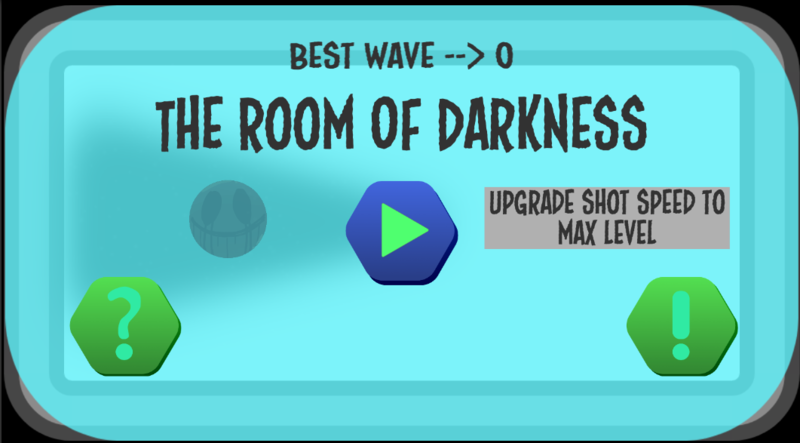 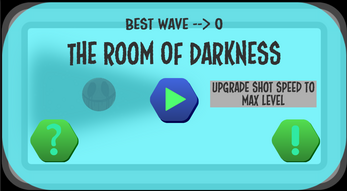 The Room Of Darkness is a survival shooter game made for Dev Squad Jam and the theme is "One Room". The goal of this game is to shoot all of the munchies, and survive while keep upgrading to help you progress and to unlock new characters. 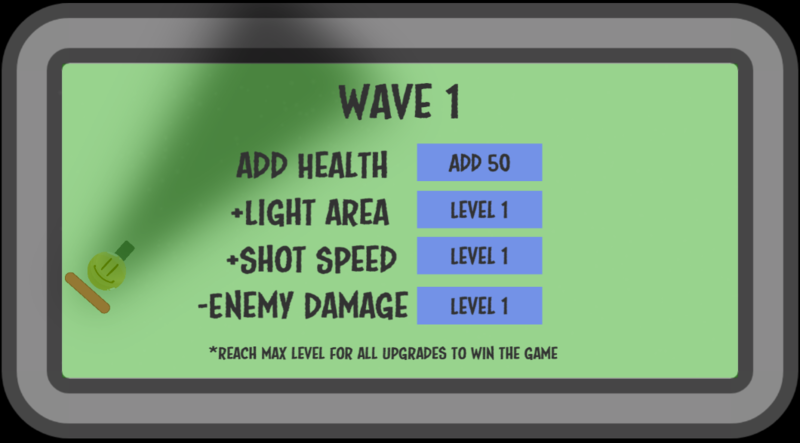 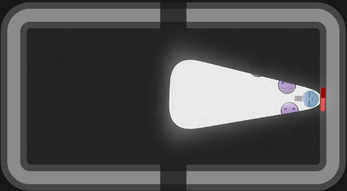 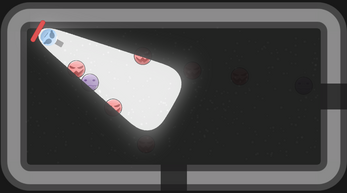 Controls : use WASD to move and mouse to shoot.